Find out how to look for treasure and what to do if you discover it. Read about amazing treasures and what to do if you discover it. 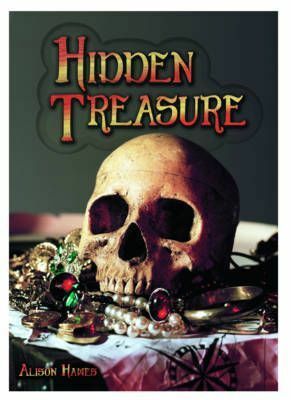 Read about amazing treasures that have been found and learn about the treasures that are still waiting to be discovered!